ER has sent this BAAG report. It is the only information we have about this smaller shipyard. Any further information would be very useful. 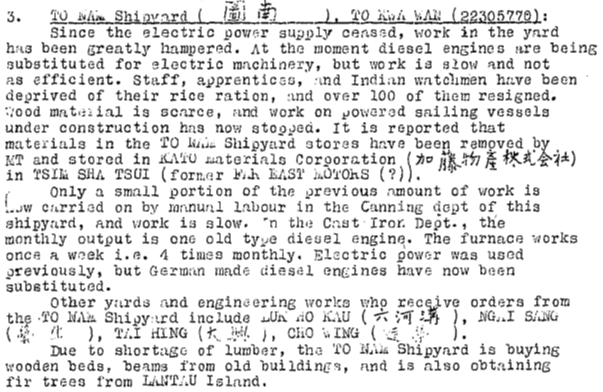 The Index contains a number of articles about Shipyards both large and small during WW2.